A touch better than the sibling 10-Year Old. An average scotch that outperforms its cost. Share this U.S. exclusive with your friends just getting into Scotch. 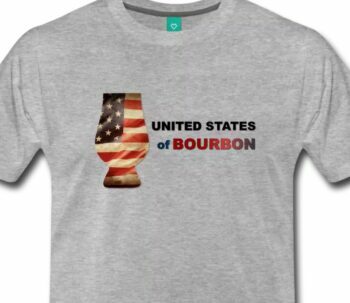 Will be catching a flight, within a matter of hours, for Louisville, Kentucky for a bourbon-fest mini-vacation. 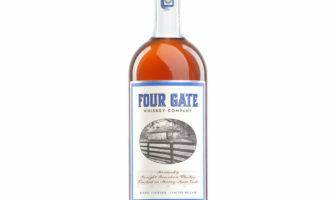 Really looking forward to some distillery tours, tastings, and the Bourbon Classic events over the weekend. 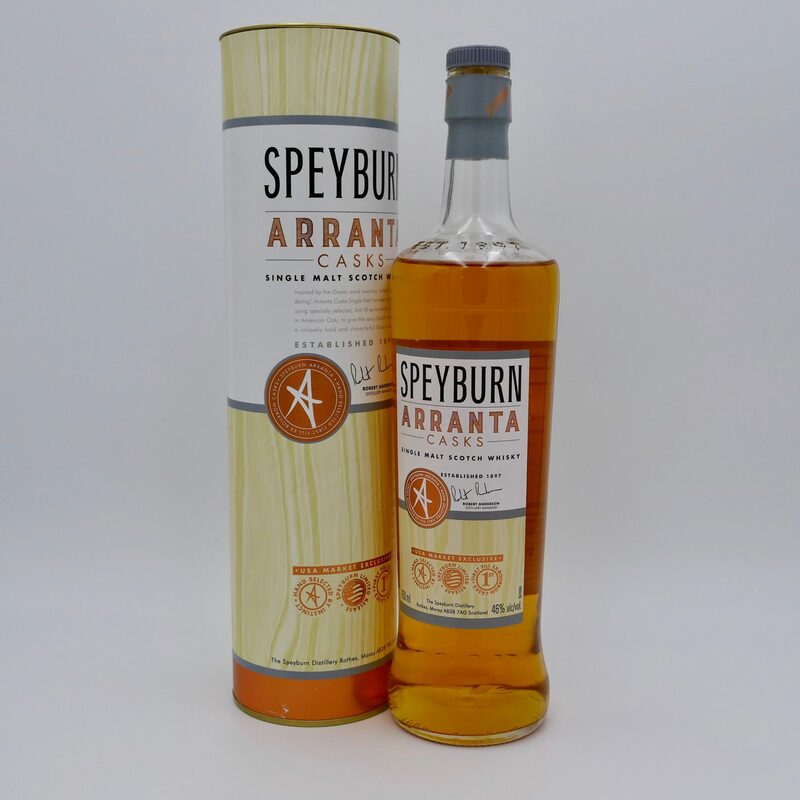 But first, I want to shift my attention across the Atlantic to a single malt Scotch whisky – Speyburn Arranta Casks. Speyburn Distillery in their Arranta release promotional materials notes that “Speyburn is nestled in the hills of the largest cluster of distilleries in the world and situated just outside the town of Rothes in the Speyside region within a hollow of lush tree line hills. It stands below a hill named ‘Cnoc na Croiche,’ or ‘Hillrock of the Gibbet,’ and is known to the locals of Rothes as ‘The Gibbet.’ The Distilliery was built from carved stone from the nearby River Spey, and the water used in creating Speyburn is sourced from a tributary of the famous river, known for its salmon fishing. . . . Inspired by the Gaelic word meaning ‘intrepid’ and ‘daring,’ Arranta Casks Single Malt is crafted using specially selected, first fill ex-bourbon casks, which help shape its pronounced and unique flavor profile. This limited release is available exclusively to the U.S. market. Let’s check out that flavor profile, after a few stats. SPEYBURN ARRANTA CASKS: A touch better than the 10-year in my opinion – this no age statement whisky does not wow you, but it is a good solid, average scotch that outperforms its cost (WJ). Reference the 10-year, not better . . . but different (JR). Last time I used the line – I want one bourbon, one scotch, and one beer from George Thorogood and the Destroyers as part of my description of the 10-Year Old. 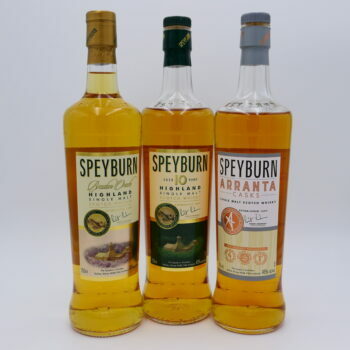 Upon further reflection, I think the more bourbon cask influenced Speyburn Arranta is a slightly better fit for the one scotch in the song. A good intro scotch. 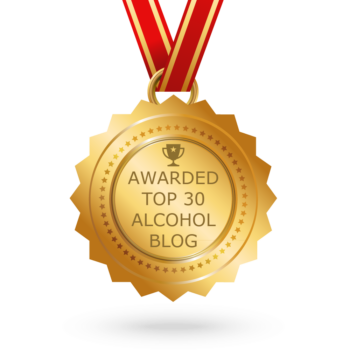 Now I need to get some sleep for the early flight – going to seek out more than just one bourbon in Louisville. Cheers. Disclosure: The sampled bottle of Speyburn Arranta Casks Single Malt Scotch Whisky was graciously provided by Amy, representing Ten27 Communications on behalf of Speyburn Distillery. 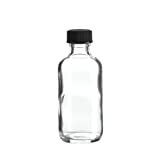 ModernThirst.com appreciates their willingness to provide their products for review. The contents of this review are our own, made without outside influence, or strings attached.